San Francisco Comic Con 2017! A huge “thanks!” to everyone who came out to see us last weekend at San Francisco Comic Con! 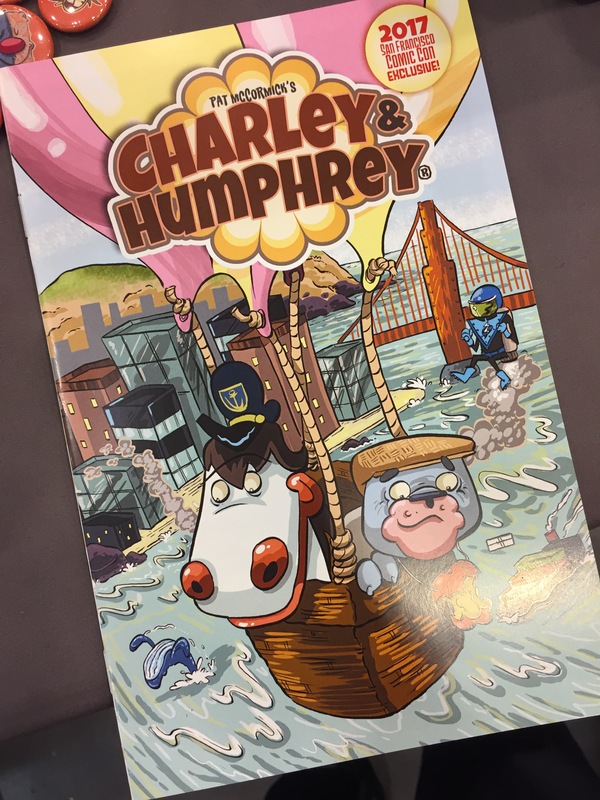 John and I loved talking to all of you about Charley & Humphrey, hearing about your memories of the characters from TV and your excitement regarding our upcoming comic series! We’re honored that Pat McCormick gave us the green light to bring his characters to a new generation! We had a blast and hope to see everyone at SFCC 2018!